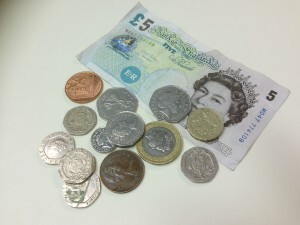 Do you need to ensure the security of your premises? 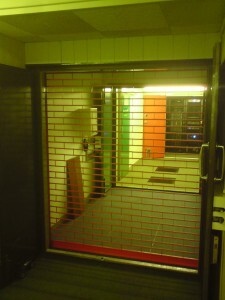 We can accommodate all your security doors needs. 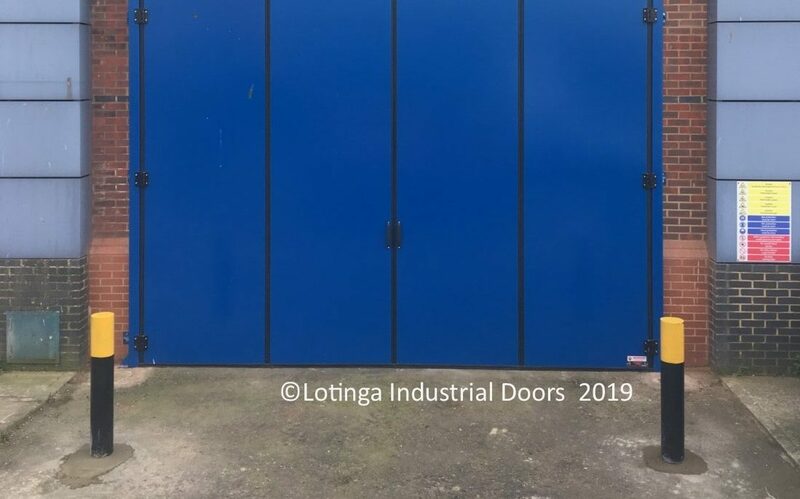 Security Doors can be used on a host of different applications; from Domestic, Retail, Agricultural, Social Clubs and Workshops to Warehousing and Manufacturing Premises. 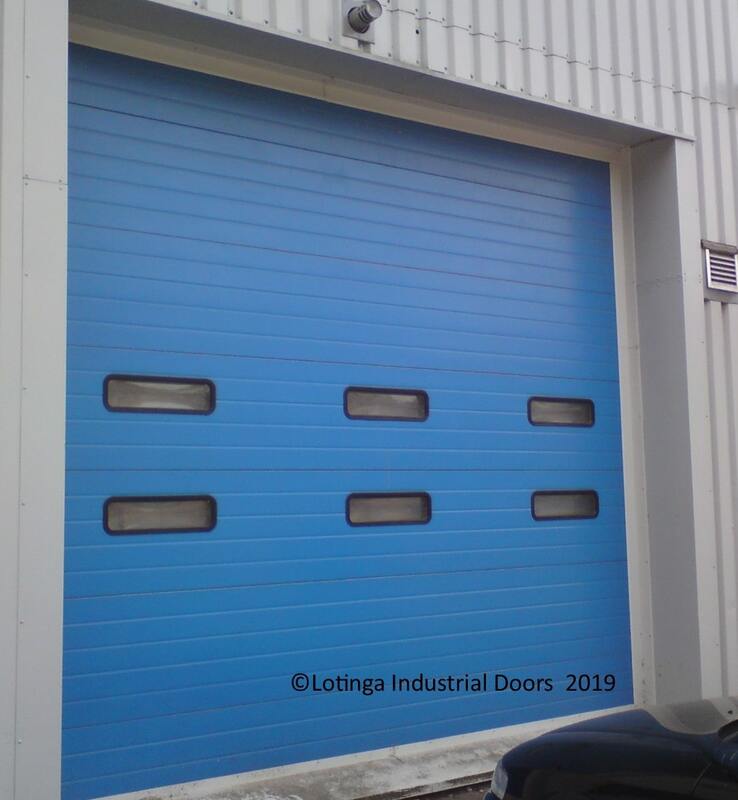 There are varying types of Security Doors available, from Roller Shutters, Sectional Overhead Doors and Personnel Doors to Fire Exits and Sliding Doors. 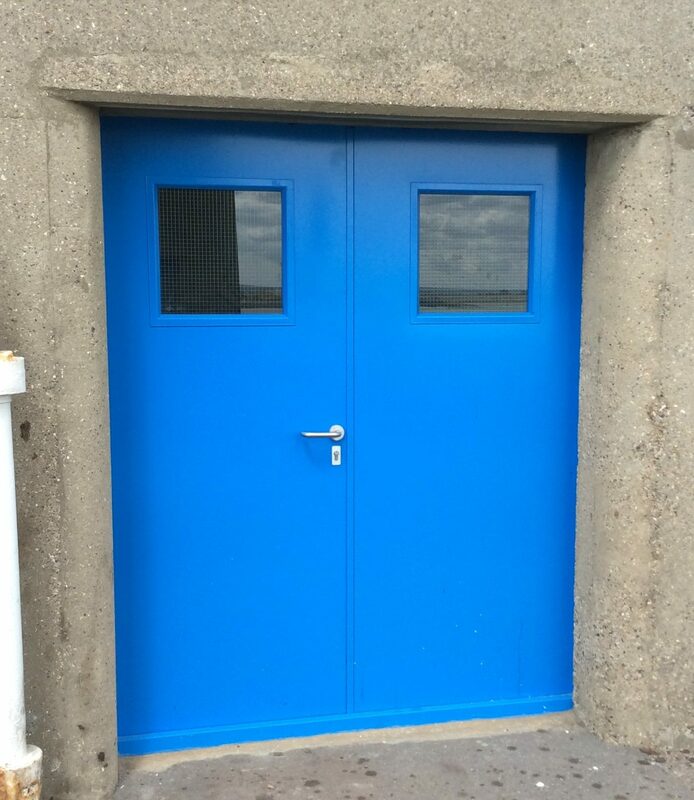 If you are unsure what type of Security Doors would be more suitable for your needs, we can provide you with professional, helpful and above all expert advice. 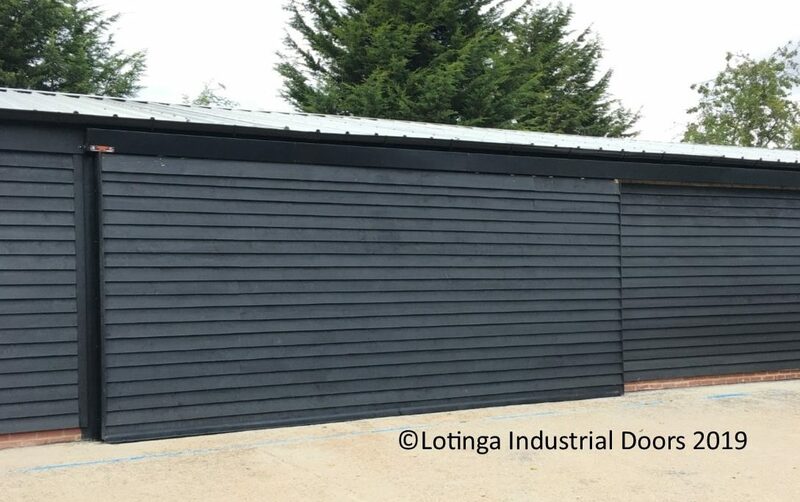 Covering Kent, Sussex, Surrey and London, Lotinga have been manufacturing for over 15 years. As well as providing http://installationsa quick turnaround, we also fabricate to your individual specification. As a family run business we strive to give a friendly, personal service; in order that every customer is and feels they are our top priority. 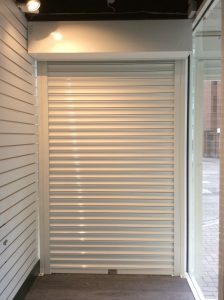 There is a whole range of different types of door providing good security, such as Roller Shutters or Sectional Overhead Doors. 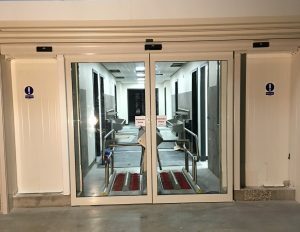 Scroll down to see all the security doors available. 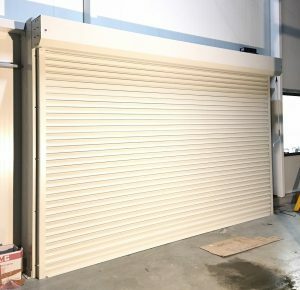 In situations where overhead space is an issue, roller shutters provide an ideal solution, in addition, they are robust and providing effective security. 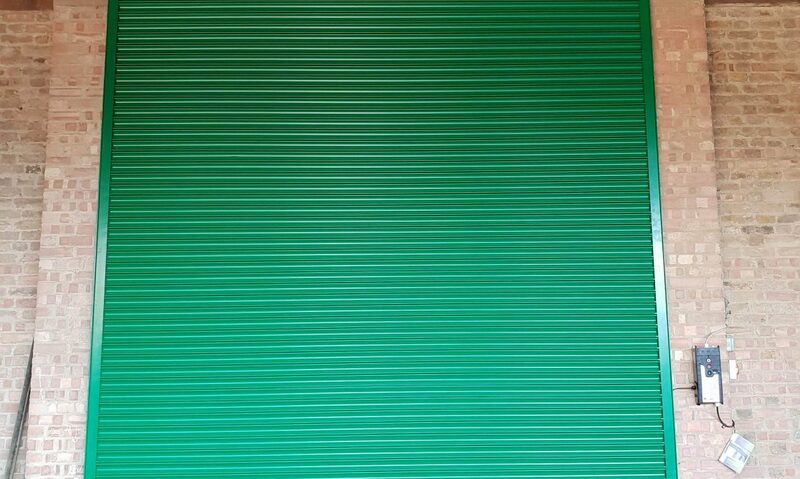 Visit our Roller Shutter page for more information. Generally more aesthetically pleasing, in addition to providing good security, Sectional Overhead Doors also provide thermal insulation. 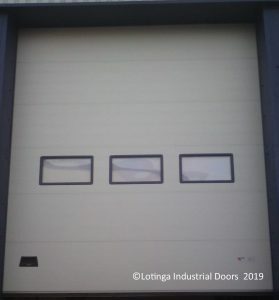 Click on our Sectional Overhead Door page for more information or call us for professional advice instead. 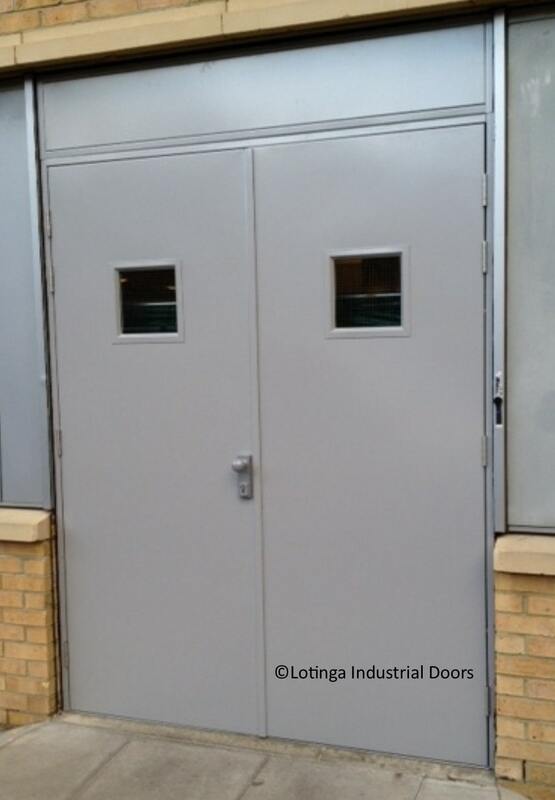 Generally used external, but can also be used internally, Steel Personnel Doors are strong and durable, in addition they can offer advanced fire protection. 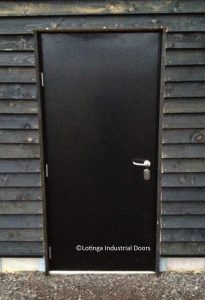 Click on our Steel Personnel Door page for more information, or call us for expert advice instead. If your opening cannot accommodate a Roller Shutter or Sectional Overhead Door and you have the appropriate width available, sliding and folding doors are ideal. 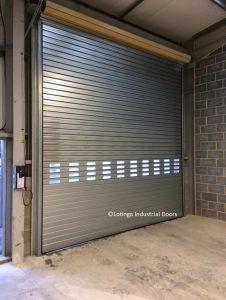 Visit our Sliding and Folding Door page for more information or call us for further advice instead. 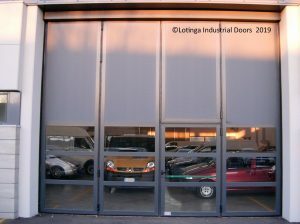 Not only do Bi-Folding doors operate horizontally, but vertically as well. So if you have a headroom issue or width issue, these doors can accomodate for both. Visit our Bi-Folding Door page for more information. 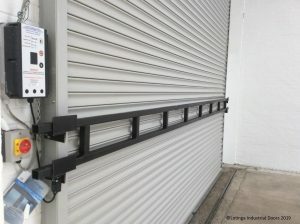 If additional security is needed, there are a range of accessories available such as Storm / Ram Raid Bars or ground locks. Visit our Accessories page for further information. 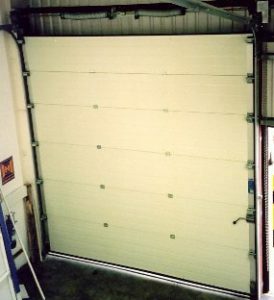 In order to ensure you doors keep your premises secure, regular maintenance is essential. Click on our Service and Discount Page to learn how Lotinga can help you keep your doors safe and secure whilst saving you money. 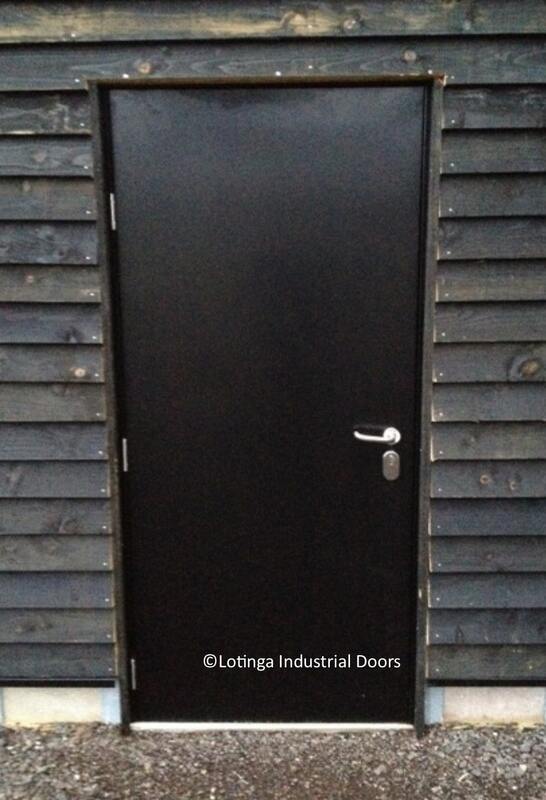 Click on to see a Project featuring a Security Door.